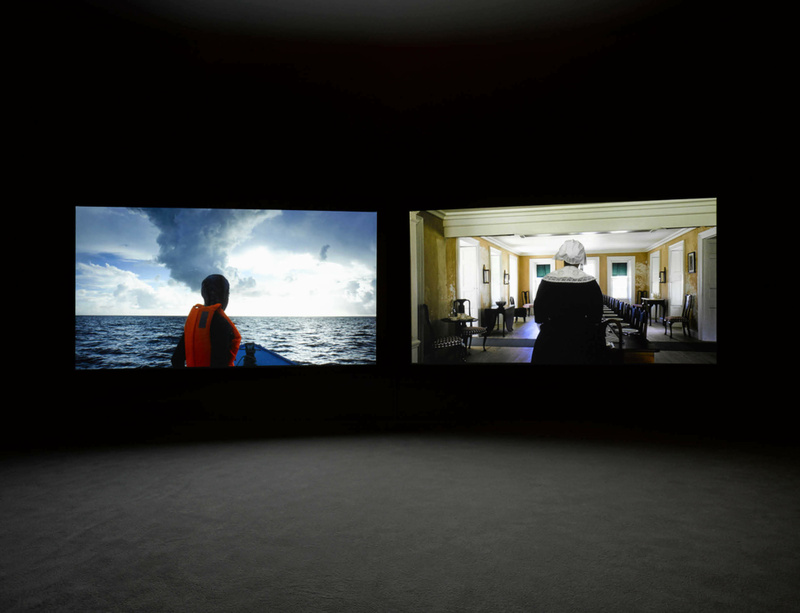 Work by John Akomfrah and Richard Long features in the group exhibition 'Actions. The image of the world can be different', staged to mark the opening of the new Kettle's Yard on 10 February. The exhibition, which includes work by over thirty artists, seeks to reassert the potential of art as a poetic, social and political force in the world. Inspired by a letter written by artist Naum Gabo, 'Actions' reflects the energising diversity and breadth of art in the modern and contemporary period within the UK and internationally. The second part of the exhibition, which runs from 11 April until 6 May, will feature screenings of Akomfrah's award-winning film Auto Da Fé in the Sackler Gallery. For more information, including a full list of participating artists, please visit the museum's website.